The Team at Podesta Wellness includes some of the best treatment providers in the Gulf Coast. Emphasis on whole wellness, we treat using evidence-based therapies. Helps you make the changes you need to feel better.  Helpful for anxiety relief, mood, cognitive enhancement and more. We take nutrition seriously, experts in promoting whole wellness. After several doctors who just prescribed and kept increasing the dose of meds, it was refreshing to go to a physician who looked at my son as a whole and started with a nutritional approach and then decreased and changed meds as needed. It is that holistic approach that has better served my son and has had an immeasurable difference in his state of mind and his ability to cope and function with life. My son has done very well under Dr. Podesta's care and she continues to monitor and assist him and our family. Dr. Podesta and her assistant Sarah are always caring and prompt in responding to our communications. They have been a calming, stablizing, supportive influence on our family especially during troubled times but best of all they have been there for all the times. I thank them for their dedication to their patients and their families. Today, I am the best version of myself because four years ago I walked into Dr. Podesta's office scared to death and ready to change my life. She showed me the way. After battling depression, anxiety and addiction for the majority of my life, I was finally given hope in July 2011; this was following my introduction to Dr. Podesta. Prior to being under her care, I had seen a multitude of doctors, specialists and/or therapists... all to no avail. These days, life is everything I could have ever dreamed and more. I'm considered successful by not only myself but through the eyes of friends and family members too. 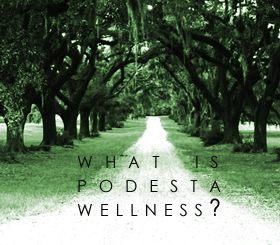 During these past five years, I've recommended Podesta Wellness to many, many people and I plan to continually do so. I feel I've been given another chance at living and so miraculously my mid-life journey has resulted in the best days of my life. I came to Dr. Podesta after many many psychiatrists and she is far and away the best. 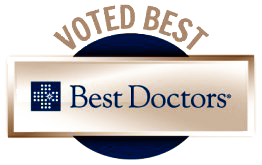 Not only does she come highly qualified and with multiple top Doctor Of The Year awards, she more importantly focused on treating the whole me with the aim of creating a treatment plan that looked to incorporate my eating, studying, sleeping, and exercising habits as contributing factors. This experience is everything but the norm of blindly prescribing medication month after month and is really about treating you the person and all that that entails. Podesta Psychiatry is the most well rounded mental health care I have ever received. I am treated by my therapist, psychiatrist, nutritionist and massage therapist all in the same building, who can all work together to give me the best care plan possible.